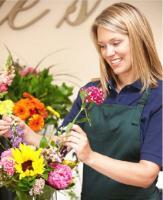 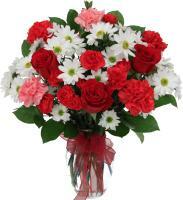 Lovely fresh flowers and roses in Poland are delivered by local florists. 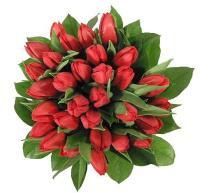 We have a network of Poland florists who have professionalism and years of experience behind them in the industry of flower deliveries. 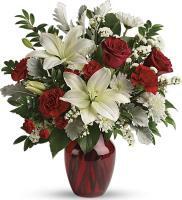 You can use our Poland flower delivery service to send flowers to your family, friends, somebody special, as well as business partners. 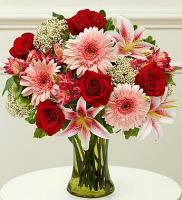 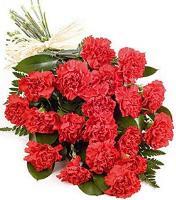 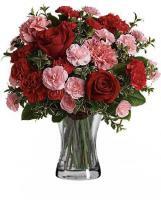 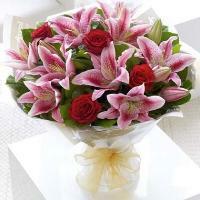 Flowers.com.mt also offers Poland flower delivery using the finest flowers available that are chosen by our knowledgeable florists to cater for any event that you required. 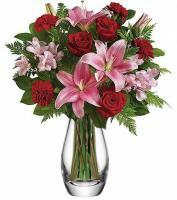 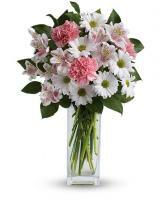 You can pick from a various variety of fresh flowers arrangement from our Poland flower delivery service that ensembles your delivery order and requirement for your precise event. 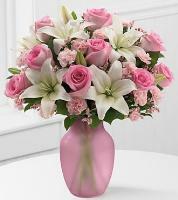 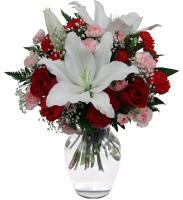 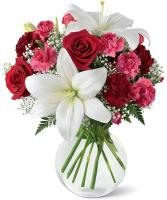 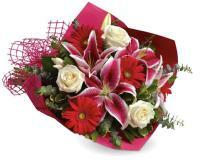 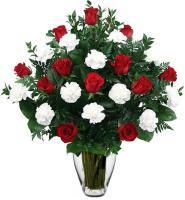 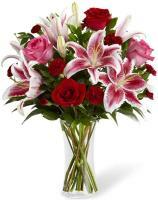 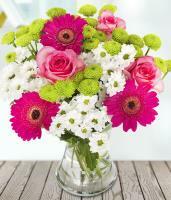 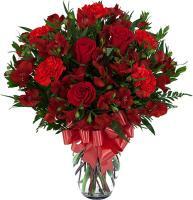 Kindly take note that our flower delivery does not offer any delivery service on Sunday.